Virgin Media is a leading provider of internet services in the United Kingdom. 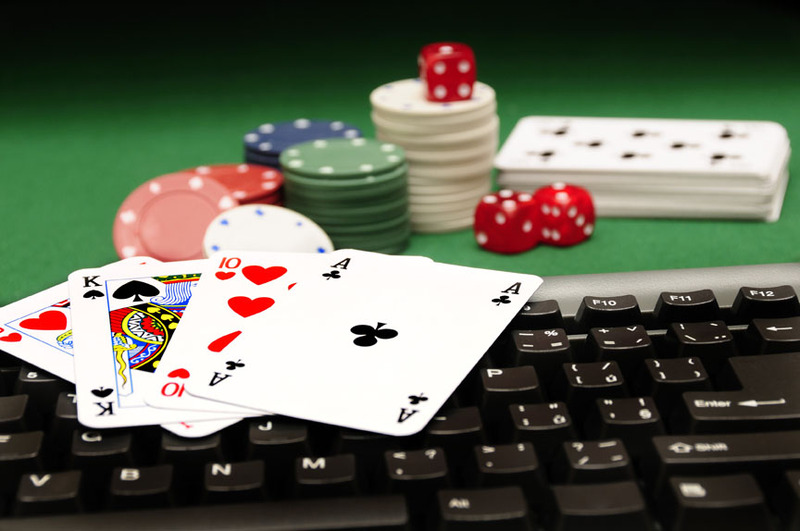 The company also offer services in Ireland and it has gained popularity thanks to its versatile offer of entertainment and communication solutions. The company has been operating under that name since 2007, after signing a deal with the recognized entrepreneur Sir Richard Branson. Virgin Media has a large customer base and it offers impressive speeds. Due to the high quality of the routers that Virgin Media manages, users can usually expect a reliable connection, along with features like F-Secure KEY, Web Safe and F-Secure Safe. These are convenient options to protect your online data, particularly when you are accessing financial services. They also allow you to keep your passwords secure and to avoid malicious websites, thanks to the warnings that you will get if you come across them. In general, Virgin Media routers offer solid performance, but even though they offer some security features, users may want to enhance the protection to their data with the help of a VPN. A VPN will not only allow you to encrypt your online traffic, ensuring that it is safe from eavesdroppers and hackers, but it can also help you to bypass geographical restrictions and censorship. Currently, many users in the UK experience issues accessing certain websites due to the filters implemented by ISPs, following the local regulations. Categories like adult content, free streaming and P2P websites are blocked by many providers in the UK, including Virgin Media due to court orders. Using Peer2Peer websites are also a violation of Virgin Media’s policicies which may cause discontinuation of the service. This is one of the reasons why many subscribers are considering a VPN service. The problem is that users may face issues when they try to set up a VPN on Virgin Media, due to the blocks that the provider has implemented on its routers. Even if you are subscribed to a VPN service, you may be experiencing difficulties when you try to connect to it, due to the fact that the Virgin Media router can block the VPN traffic. Before we go through the list of the best VPN services for Virgin Media, we will go through the steps that you can follow to set up a VPN on Virgin Media to make your connection private and defeat restrictions. Connect to your Virgin Media router. Then open the browser. In the browser’s address bar, enter 192.168.1.1 or 192.168.0.1 to get access to Virgin Media’s settings. Next, you will be asked to enter your username and password. If you haven’t changed them previously in the control panel, they would be “Admin” (username) and “changeme” (password). You can also find this information on the back of the router. Once you access the control panel, you can select “Advanced Settings” at the bottom right corner of the browser. Then click “Yes” to access the advanced settings. Scroll down and select “Firewall”, which appears under Security. Mark the “IPSec Pass-Through”, “PPTP Pass-Through” and “Multicast Pass-Through” boxes. Once these three boxes are checked, select “Apply” to make sure that the settings are saved. Now, you should be able to use your VPN service on Virgin Media. You may also need to access your Virgin Media account and disable Virus safe option in the Websafe option before connecting to the VPN. 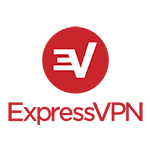 ExpressVPN may be a bit more expensive than other VPN services, but it offers high quality and impressive speeds. You pay for what you get for, so it is an option that is definitely worth considering. Thanks to the fast performance that ExpressVPN offers, Virgin Media users will be able to stream content without issues. 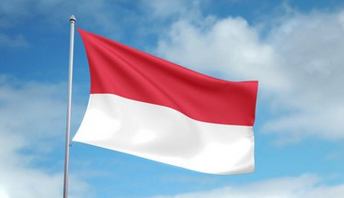 Additionally, they have servers in 87 countries and there are no logs kept of your online activities. Surfshark has a good network of over 500 servers in 50 countries. This ensures that you get access to content from around the world. This provider is one of the most effective options with Virgin Media and they offer tips to avoid the connection issues that can be experienced due to the default settings in the VM router. PureVPN allows you to enjoy great speeds and it doesn’t keep logs of your online traffic. 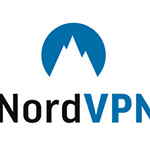 NordVPN is the right solution for anyone who is concerned about their privacy. This provider doesn’t keep any logs at all and since they are based in Panama, they are away from the control of the GCHQ and are not subject to mandatory data retention laws. You can also enjoy additional security with features like Tor over VPN and double encryption. 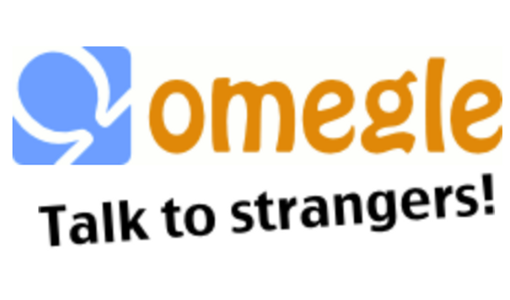 They have servers in over 50 countries. Thanks to the security and good speeds that it offers, NordVPN is another ideal option for Virgin Media. 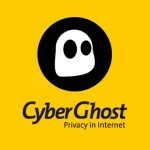 Cyberghost provides a high level of protection for your privacy and it is also an effective solution to defeat censorship and geographical restrictions. The provider offers features like DNS leaks and IPv6 protection, as well as a Kill Switch, that ensures that your real IP address remains protected, even if your VPN suddenly drops. The Kill switch will shut down all online applications while the VPN connection is restored. Cyberghost has over 3000 servers in 60 countries and it doesn’t keep logs.